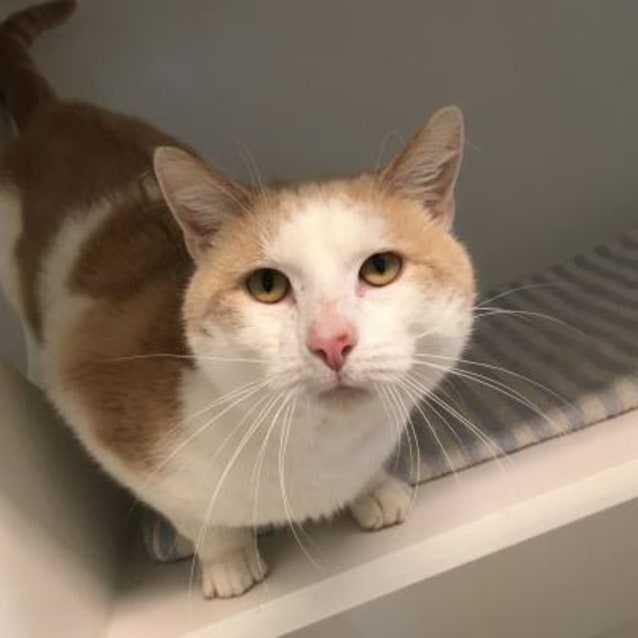 Hi there, my name is Kent and I'll make a fantastic companion cat for someone looking for snuggles! I look forward to having an indoor lifestyle in my new home. This will protect my light features from the sun. I've got a lot of love to give!